Never underestimate the impact of a well-chosen analogy. 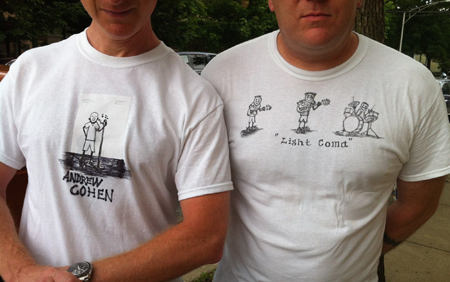 Seems we owe the welcome return of songwriter/guitarist Andy Cohen to a timely turn of phrase from Light Coma drummer Jim MacGregor, who one night caught Cohen in the midst of an existential “should I keep making music or not?” crisis. After more than 25 years of playing with incomparable, incredible rock trio Silkworm and its worthy successor Bottomless Pit (both with co-songwriter/guitarist Tim Midyett), Cohen found himself with dwindling freetime and a side-man role in Midyett’s excellent Mint Mile project. On the verge of packing it in, as so many (and sometimes not enough) middle aged rockers do, it took one tempting offer from MacGregor to keep him in the game: “We could be your Crazy Horse“. As recounted in the latest episode of the Crashing Your Planet podcast, that’s exactly what lead to the team up of Andrew Cohen & Light Coma, who will issue their debut LP, “Unreality”, on June 2nd through the esteemed Comedy Minus One record label. 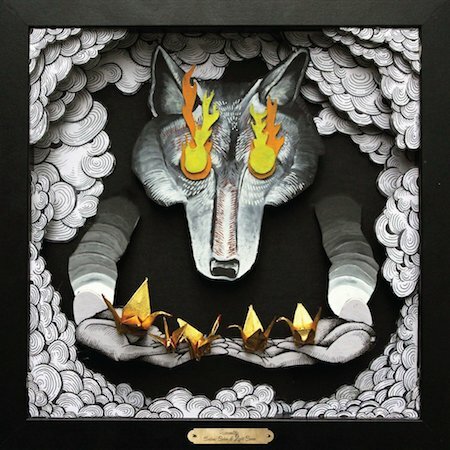 It’s a fitting home for the album, as CMO has become the defacto source of all things Silkworm-centric during the past decade, with several Bottomless Pit releases, SKWM reissues, and related projects scattered among other top-notch rock records. 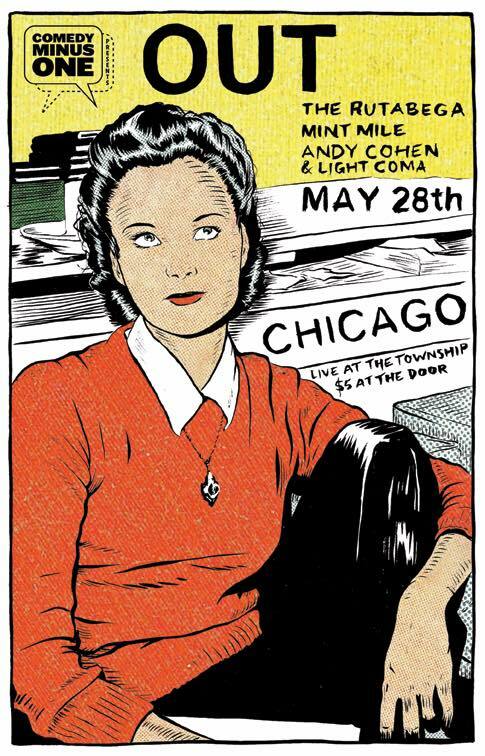 Pre-order Andrew Cohen & Light Coma’s “Unreality” LP here, and if you want to celebrate its release in person, make your way to the Township in Chicago on May 28th for a special Comedy Minus One show with OUT, The Rutabega, Mint Mile, and of course, AC&LC. My Boston -> Chicago flight has already been booked.